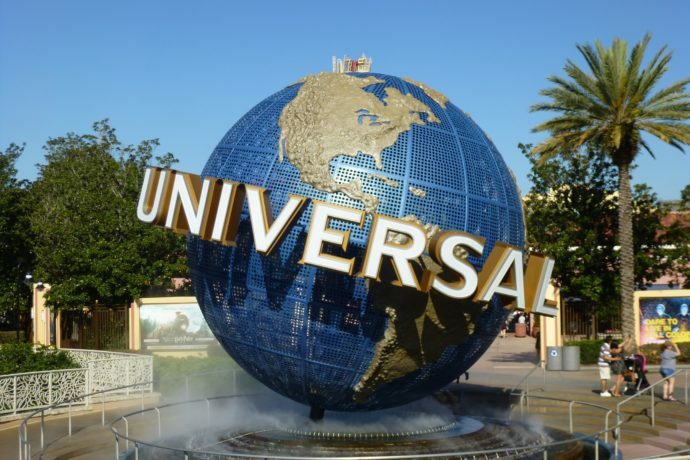 Universal Studios Florida is one of the most visited theme parks in the world, and since the addition of Diagon Alley, it has only continued to grow in popularity. 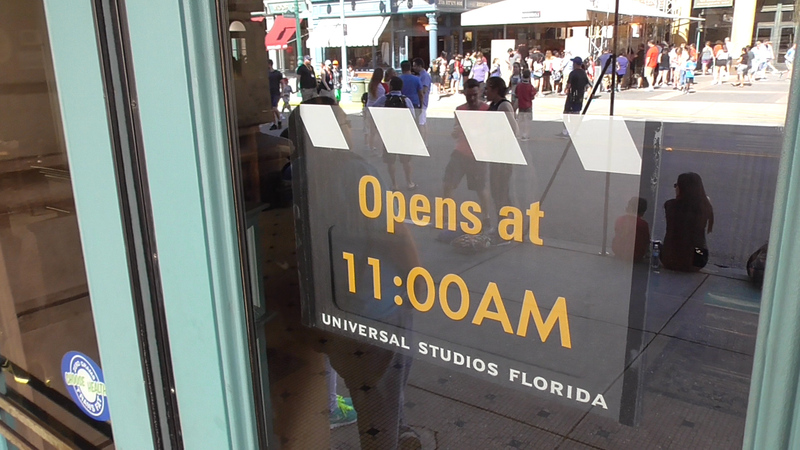 We’ve compiled a short list of some of the best tips for visiting Universal Studios Florida. Whether it’s your first time, or you’re a regular visitor, you may find some helpful information below! Some of these tips will help you plan your day, but the last couple are just some fun little secrets you’ve got to try at least once. 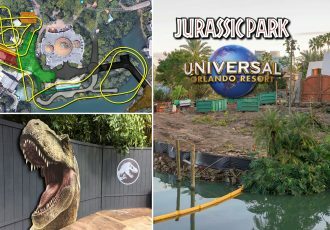 If you’re looking for more tips and tricks, be sure to also check out our complete guide to Universal Studios Florida here. Check out the list below, in no particular order, and let us know some of your favorite tips for the park in the comments! Most people at the theme parks will eat lunch around noon to 1PM. If you eat before noon, or around 2:30 or later, you’ll have a much easier time finding a table, or wait much less time in line at the counter service locations. And since everyone else will be eating lunch for those few hours in the middle of the day, that means many of the lines for rides will be lower! Lunch time is a great time to ride things like Mummy or Rip Ride Rocket, rides no one is going on just before or after eating! 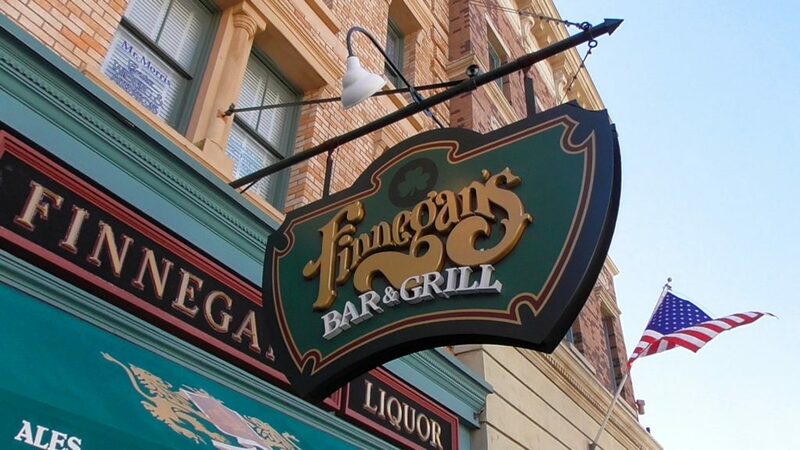 My pick for lunch is always Finnegan’s Bar and Grill in the New York section of the park. Even though it’s a table service location, I find it to be a great value serving perhaps the best food in the park! They usually open at 11AM, and if you wait by the door at that time you can get a seat immediately. On the other hand, if you want to eat at Leaky Cauldron in Diagon Alley, you may be better off in the afternoon, after the lunch rush. 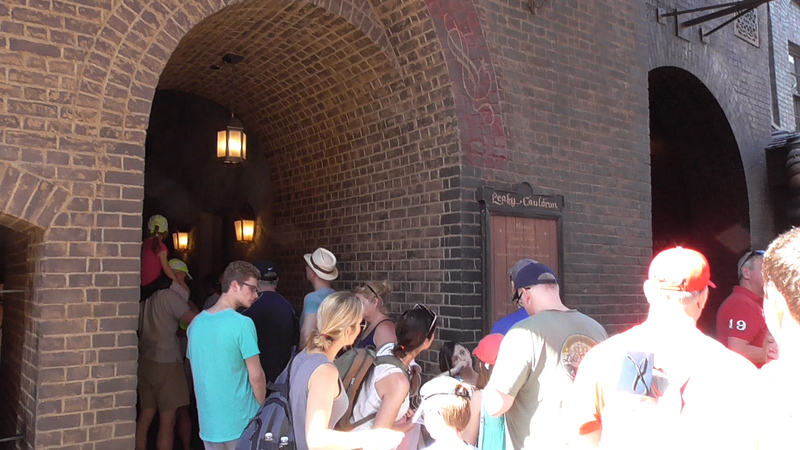 Die-hard Potter fans will sometimes line up when this location opens around 11AM, creating a line right off the bat. But hey, that means it’s a great time to ride Gringotts! You Might Not Even Need It! Many folks purchase Express for their vacation long in advance, but you may be throwing your money away! Instead of purchasing it before you get there, or even in front of the turnstiles, wait until you actually see how long the lines are! 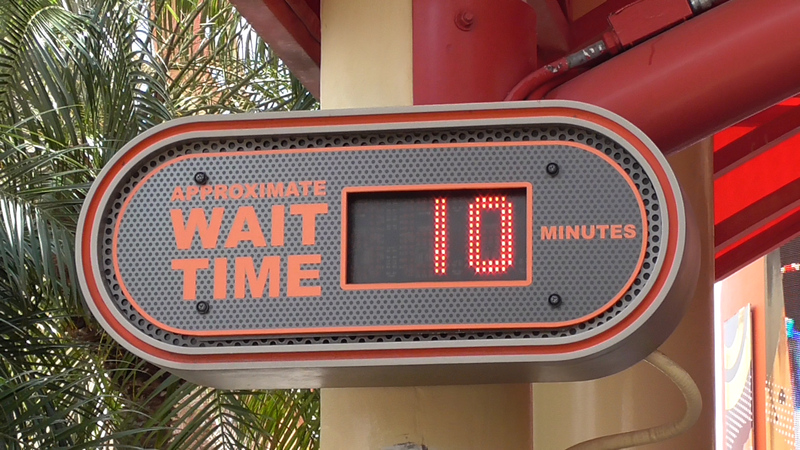 You may find that the lines are only 10-15 minutes long for most of the attractions. 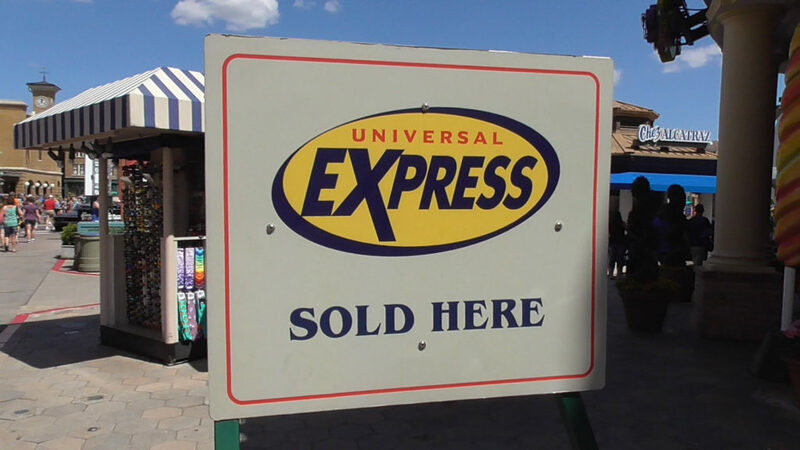 Now, if all the lines are too long for your taste you can always pop into a gift shop and purchase your Express passes the day of, as most shops sell them. Just look for the sign out front. 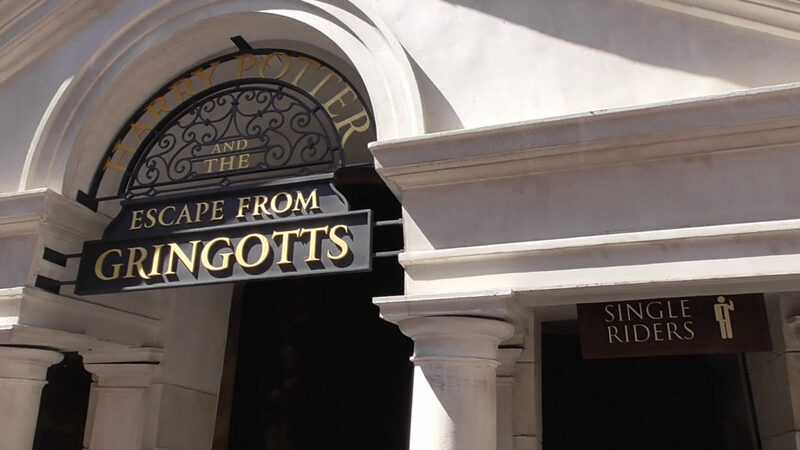 But do keep in mind that all of the Harry Potter attractions do not accept Express, so you’ll still have to wait for Gringotts and the Hogwarts Express, even after dishing out a large sum. 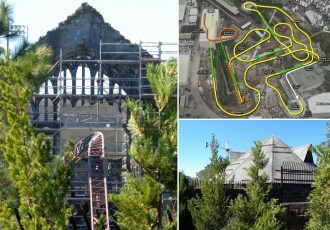 UPDATE: Express now accepted at Harry Potter rides. Learn more. Plus, we have another tip to help keep the wait times down next, and it’s free! You never know what the lines may be like! Your Parties Will Be Split, But So Will Your Wait Time! As someone that frequents the park by myself quite often, I simply adore the single rider lines. They aren’t always that much faster then the regular line (especially on really busy days,) but more often than not they are. 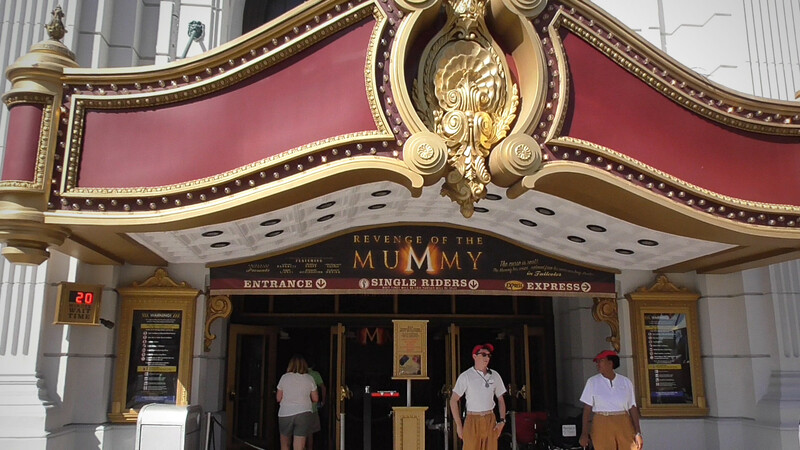 I will use a single rider line to re-ride something I just cannot get enough of, like Revenge of the Mummy. 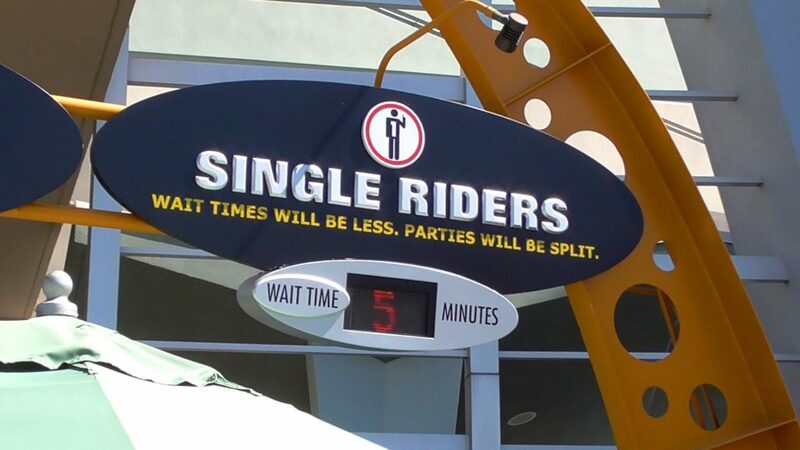 The downside to using a single rider line is that of course, your party will not be able to ride together, which if you have smaller children may be a deal breaker. But if you do not mind splitting up, or this is your second (or third or fourth) ride on an attraction for the day, the single rider lines are a great way to save time! I will say that Men in Black: Alien Attack and especially Escape from Gringotts have really interesting queues and preshows that you miss waiting in the single rider lines. 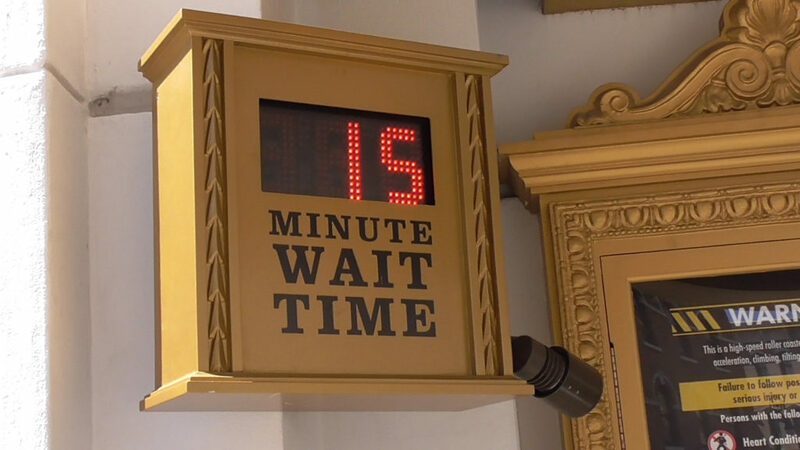 It’s important to experience those queues fully, at least once in your life, before indulging in the single rider experience! They’re great for re-rides too! One of Those Secrets You’re Not Supposed to Know About! 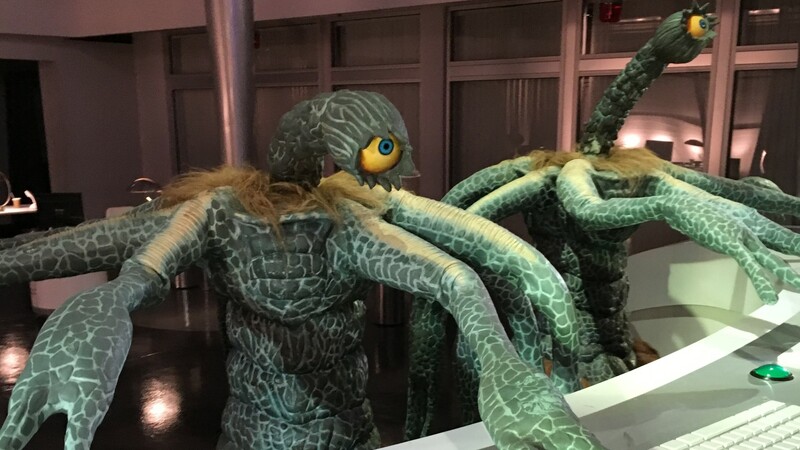 If you ask nicely, you and your family may get your very own “tour” of the Immigration Floor at Men in Black: Alien Attack! The Immigration Floor is the big room with the giant screen and the two aliens in the queue. 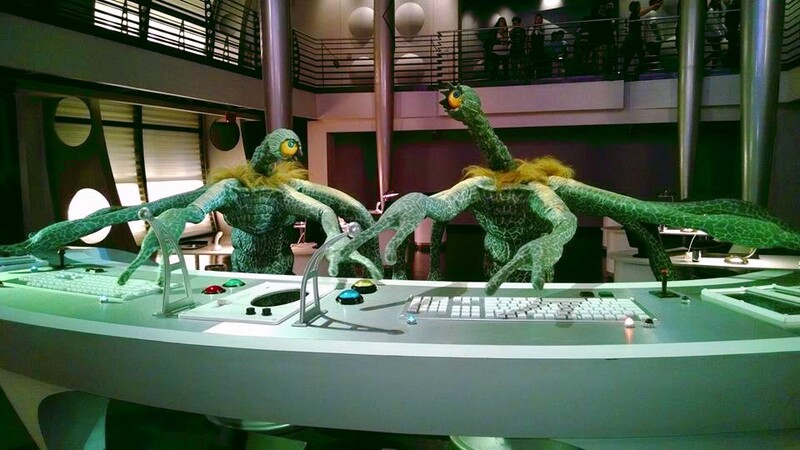 (It’s called that because in the film it’s where aliens must pass through customs before entering Earth.) So, here’s how you do this. First, put all your loose articles in a locker. That way you’re ready to ride when the time comes. Next, locate the greeter out front. Ask them if there is anyone available to give you an “Immigration Tour.” (You can also ask someone at the unload station after getting off the ride.) If they’re not too busy, and someone is available, they’ll usually tell you to meet them at the Child Swap area. (Ask how to get there if you’re not sure.) A team member will take you down to the Immigration Floor. 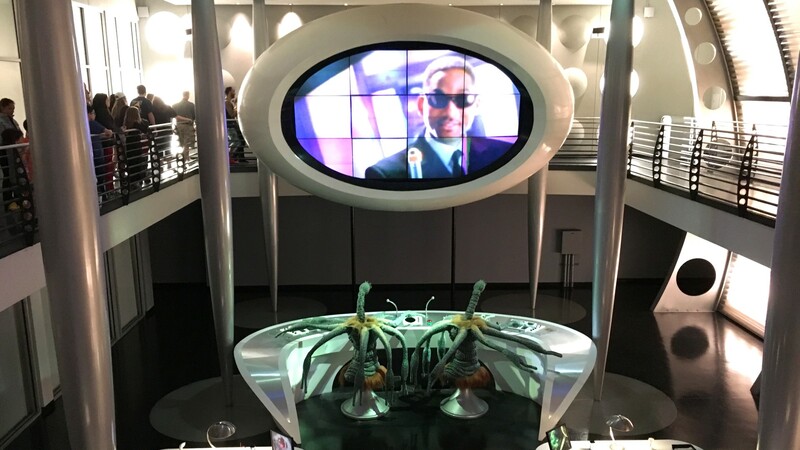 There you will be able to sit at the MiB agent desks, sign a guestbook, take pictures with the aliens at the controls, and most importantly, receive confused stares from the regular folk waiting in line above you! When you’re finished on the floor you can ask your guide for a chance to ride, and you may be able to get right on, skipping the line! 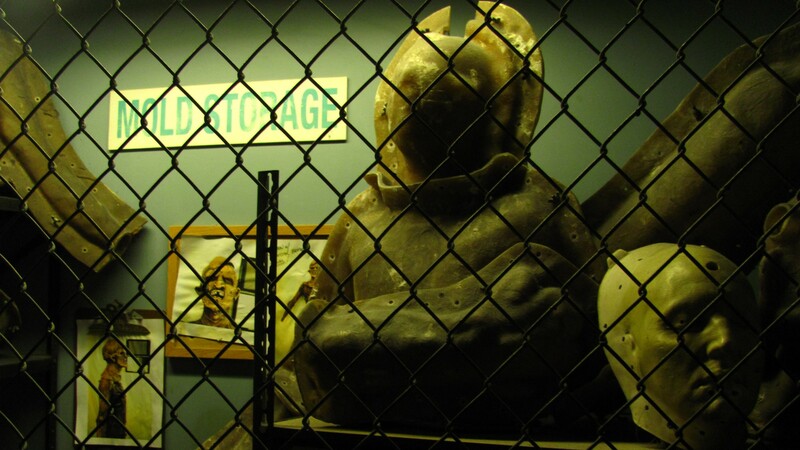 Again, this is a secret, so there’s no guarantee there will be someone available for a tour… But it never hurts to ask! The Other Secret You’re Not Supposed to Know About! Just like the MiB Immigration Tour above, this experience is not guaranteed, and its availability will vary depending on how busy the park is and whether or not someone is available to give you a tour. Just like the other one, start by placing your loose articles in a locker. 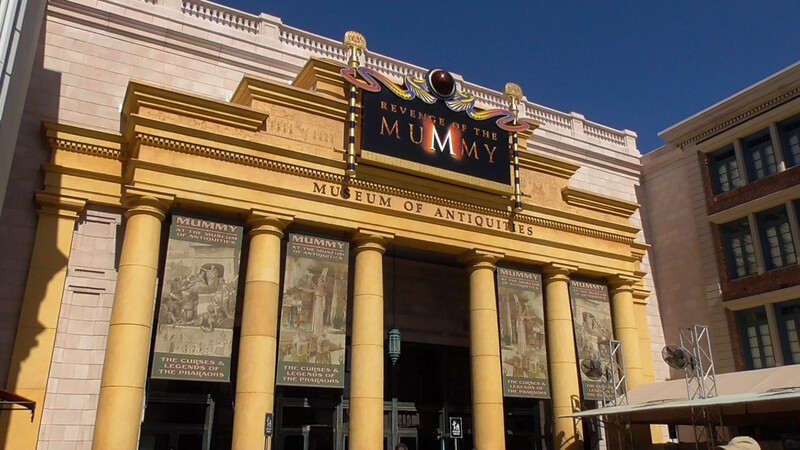 Ask the greeter near the Revenge of the Mummy entrance if someone is available to give your group a “Production Tour.” If they can, a team member will show you around the different parts of queue, explain the backstory of the attraction as well as some interesting information about the making of the Mummy films. You may get to see actual props and set pieces used in the making of the films. And if you’re very lucky, your guide may even take you under the roller coaster track to show you how the track switch works at the end of the ride! 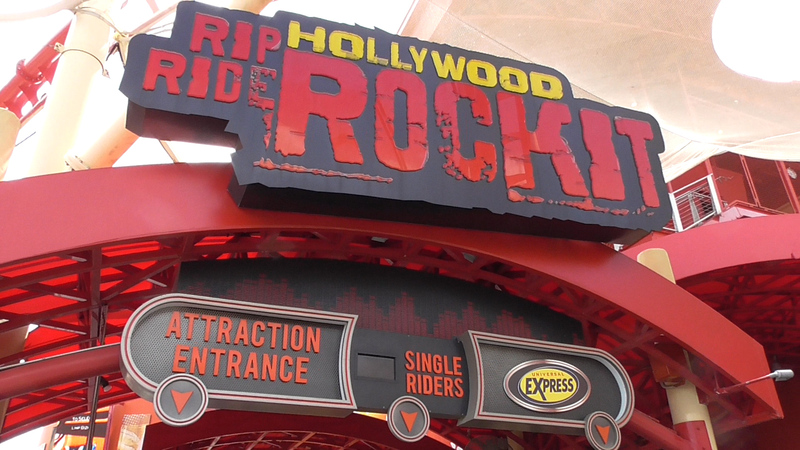 Just like the Men in Black tour, they may also let you go on the ride without waiting in line. And if the team member asks whether you’d like them to ride with you, always say yes! 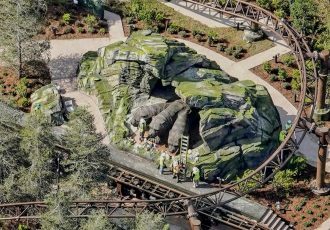 They can point out hidden Easter eggs on the ride you may never have noticed before. Unlike the other tour which can be quite brief, this one may actually take 20-30 minutes, so keep that in mind. And always say thank you thank you thank you when it’s over. That’s all of the Universal Studios Florida tips for now! If you’ve got some of your own tips to share, let us know! 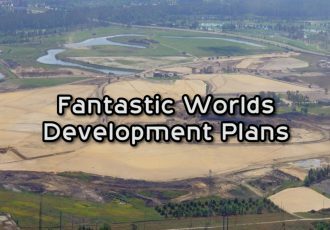 Be sure to check out our Complete Guide to Universal Studios Florida for attraction, dining and shop information as well as more tips. 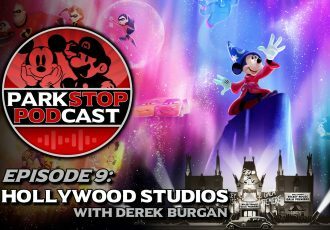 And subscribe to the feed for more theme park tips in the future!